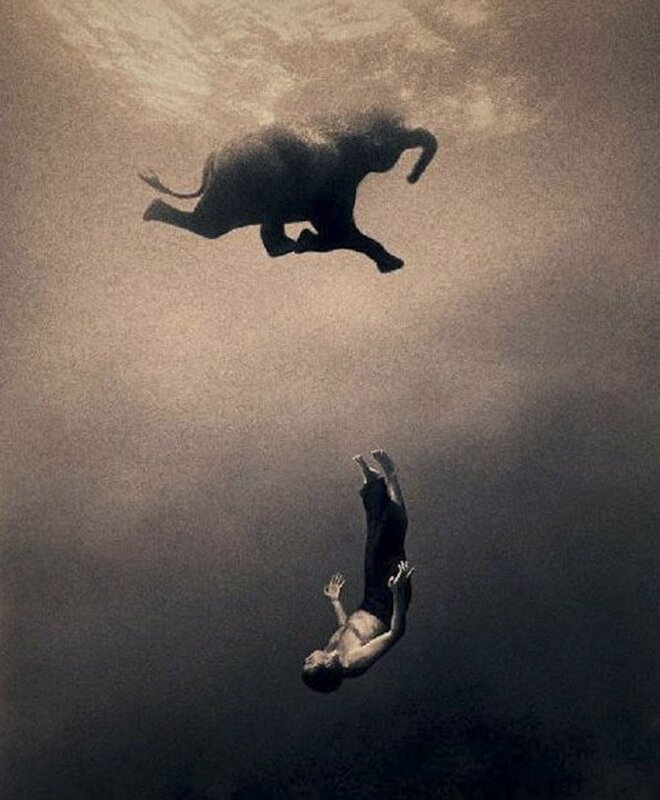 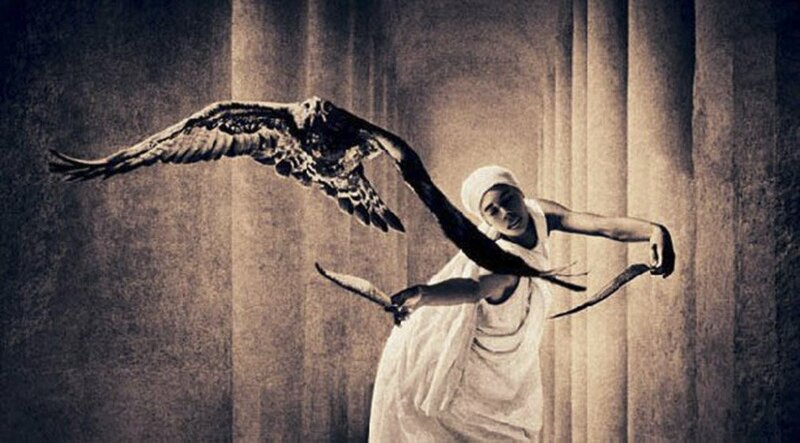 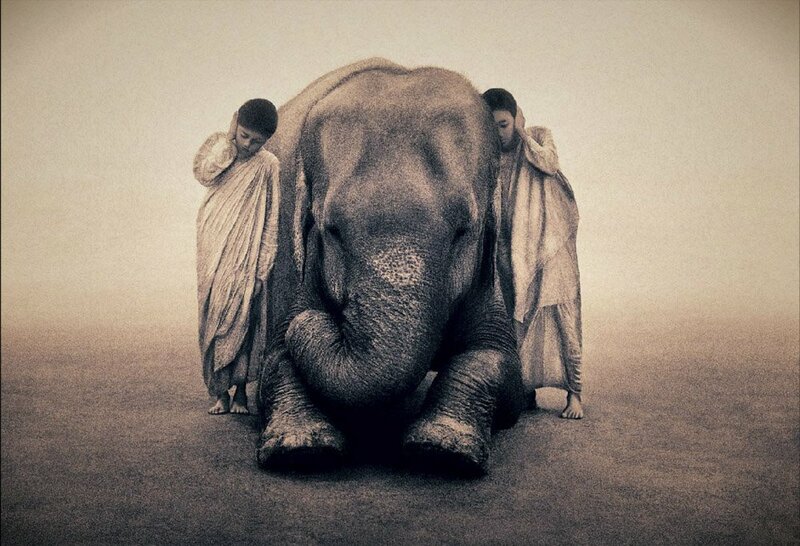 The long-lost bond of man and animal is explored by Gregory Colbert in his on-going project “Ashes and Snow”; images of a time when man was an integral part of nature, not a tyrannic despot thinking in terms of profit. 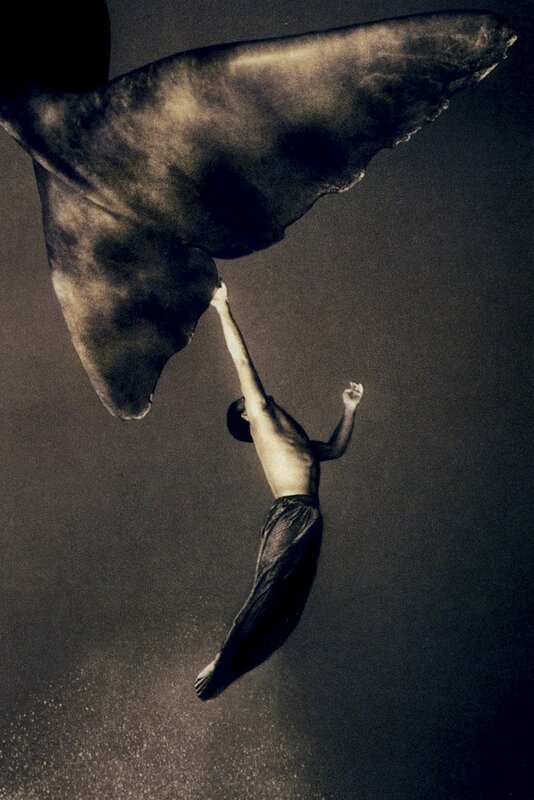 The Canadian artist (b. 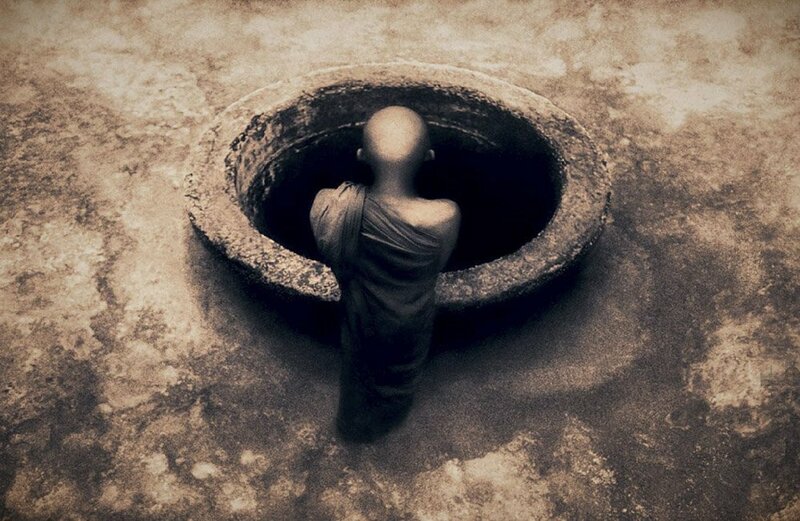 1960) has enjoyed huge commercial success and the praise of the critics, receiving a number of awards, with the large prints and films that comprise the project. 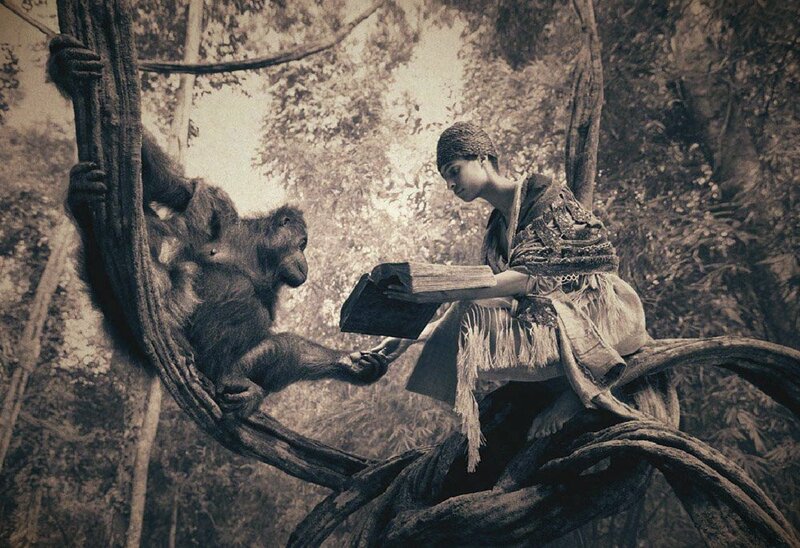 For ten years Colbert traversed the length and width of the planet, from the Arctic to Antarctica and documented more than 100 species, while collaborating with natives as well. 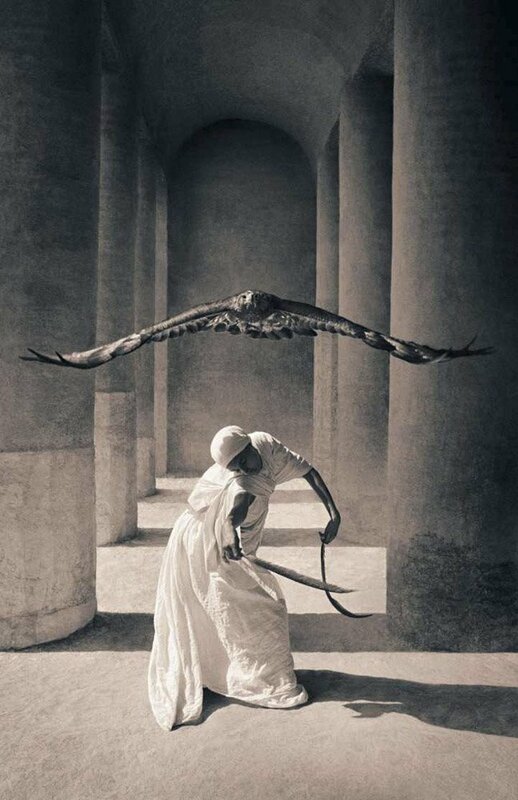 Yet he did not exhibit publicly, until the moment came in 2002 for a grand exhibition in the Arsenale in Venice. 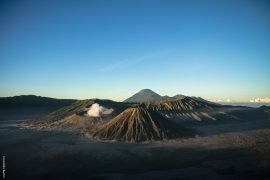 A monumental installation spanning 12,600 sq meters, sure to be remembered as one of the largest to ever take place in Europe. 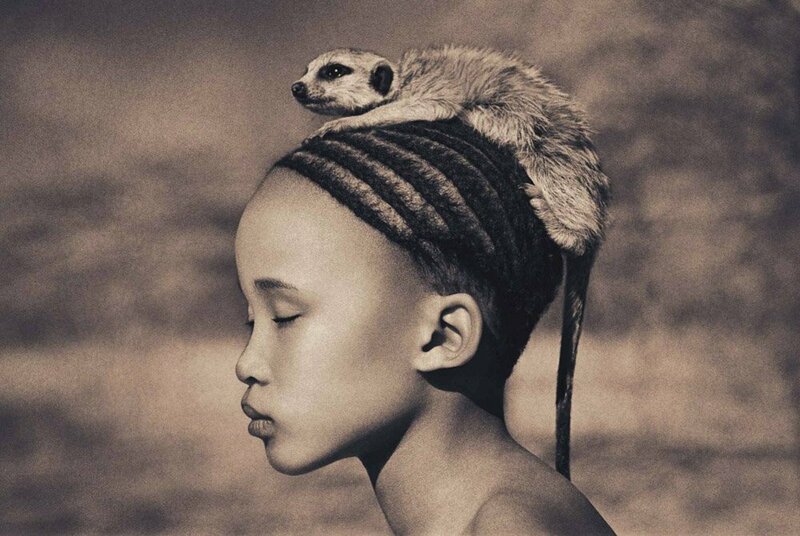 Since then, Ashes and Snow have been housed in the Nomadic Museum, the portable structure built to host the traveling exhibition, Colbert’s spectacle is the most visited in the world, having attracted more than 10 million visitors. 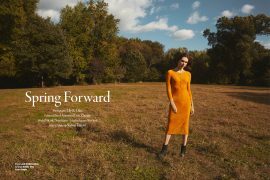 The success he enjoys has not been left unquestioned though, especially regarding the role of his intricate marketing strategy or the business outlook Colbert shows, having invited private investors to take part in the project. 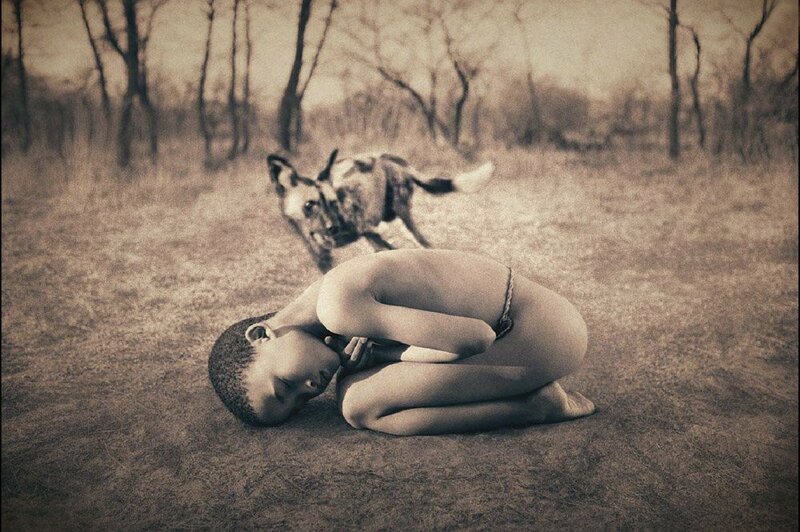 He has been accused of deceiving the public, sparking ire in many by describing the photographic prints as “encaustic process on handmade Japanese paper”. 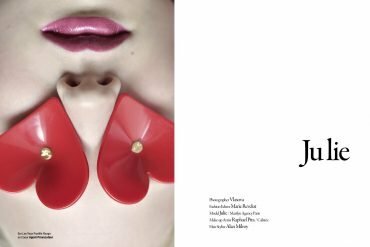 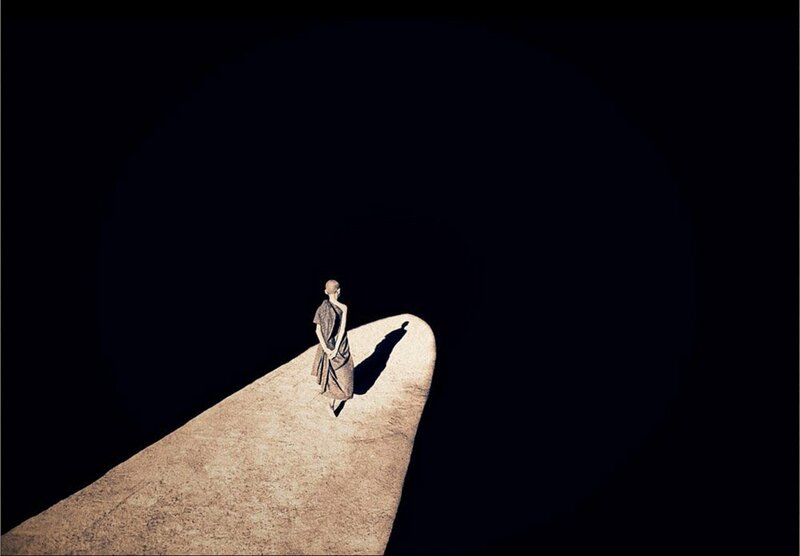 Truth is, art’s commercial value is what the public is willing to pay; sumptuous words and the praise of critics always help to convince potential customers. 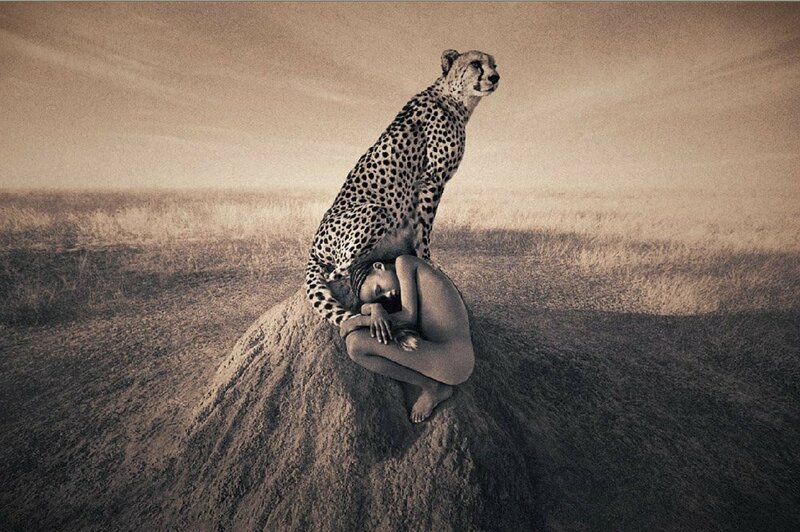 And Colbert has capitalised on his business strategy, this is certain. 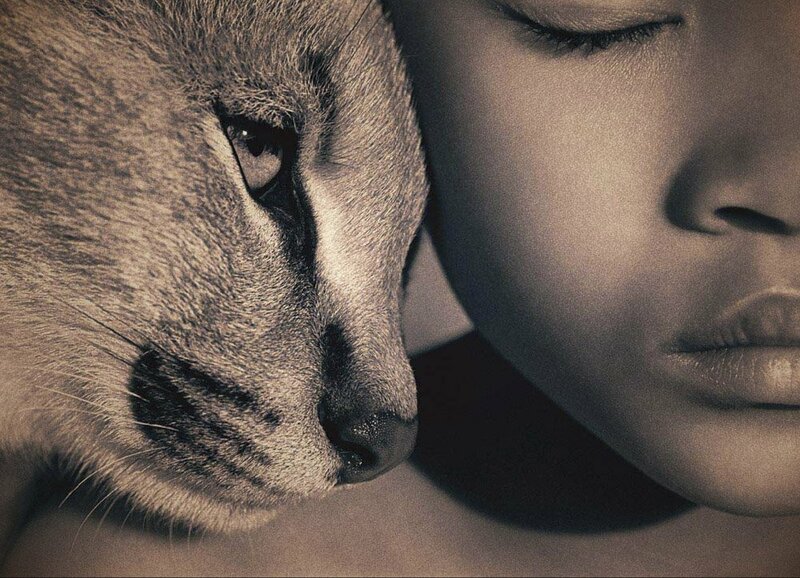 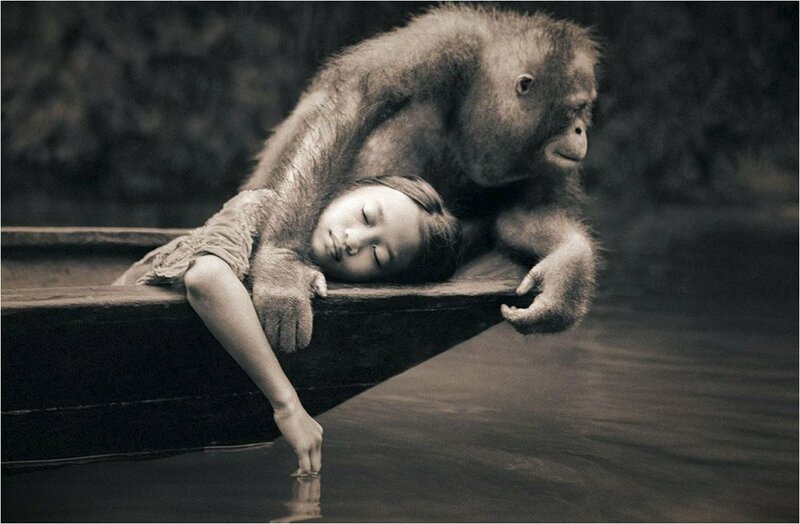 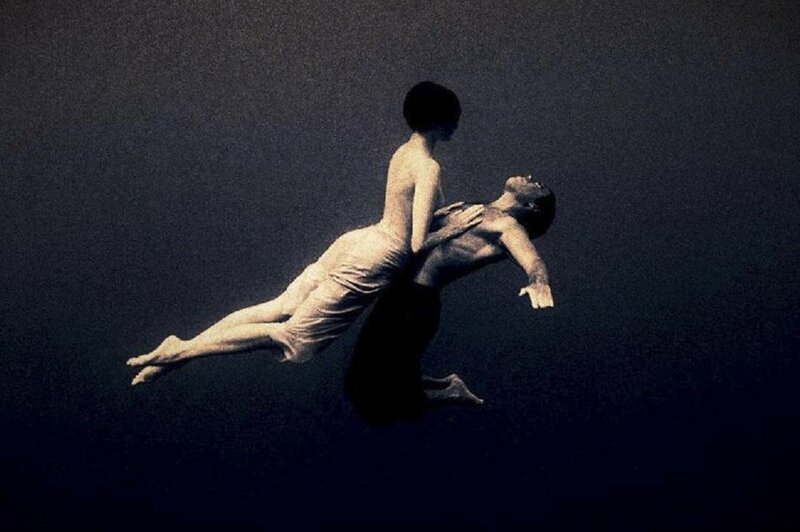 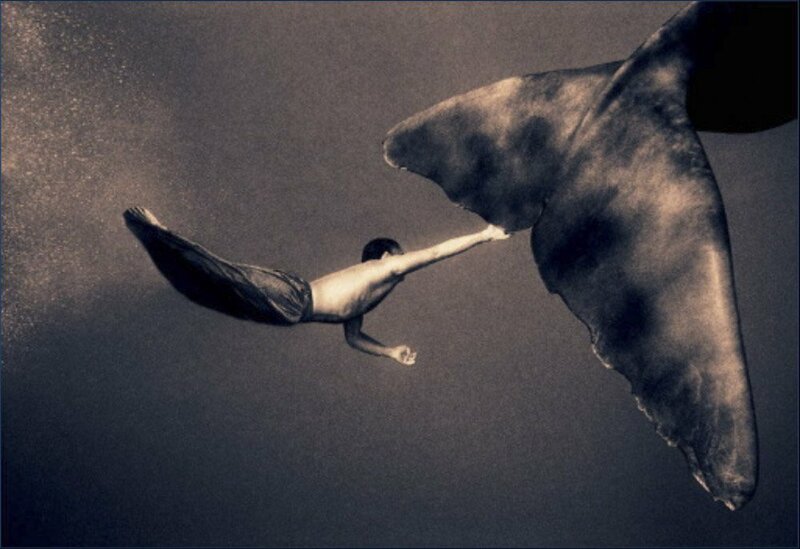 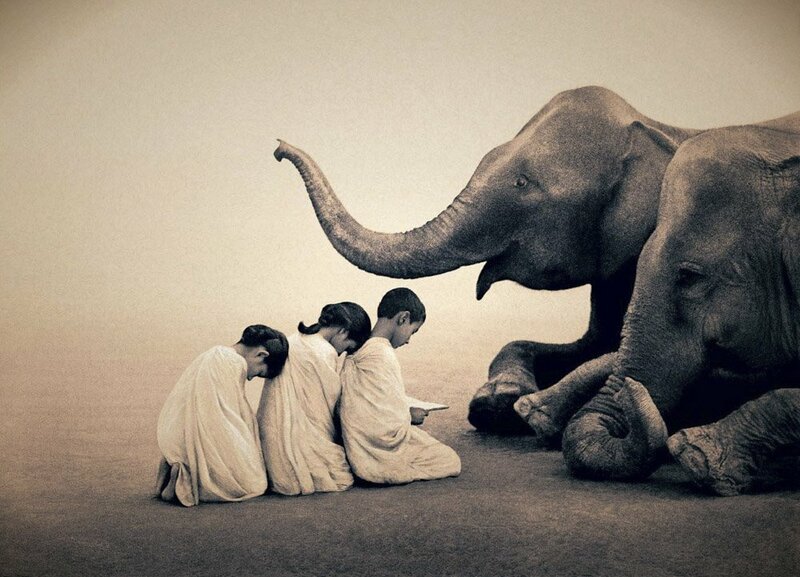 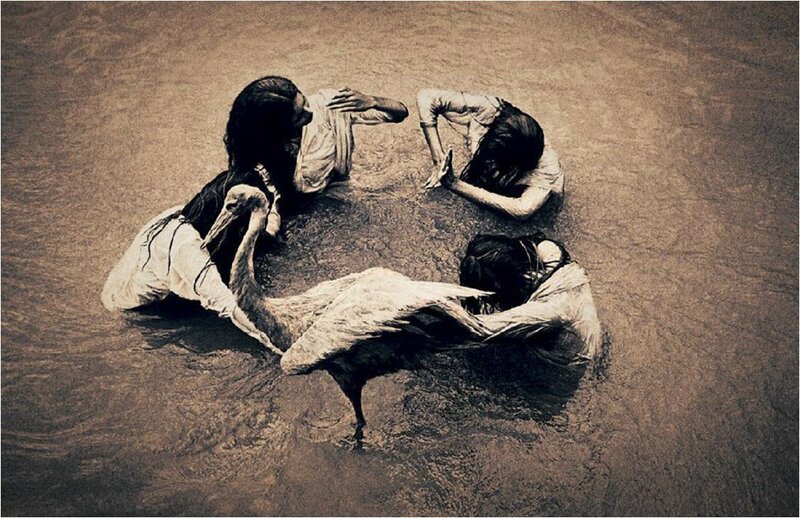 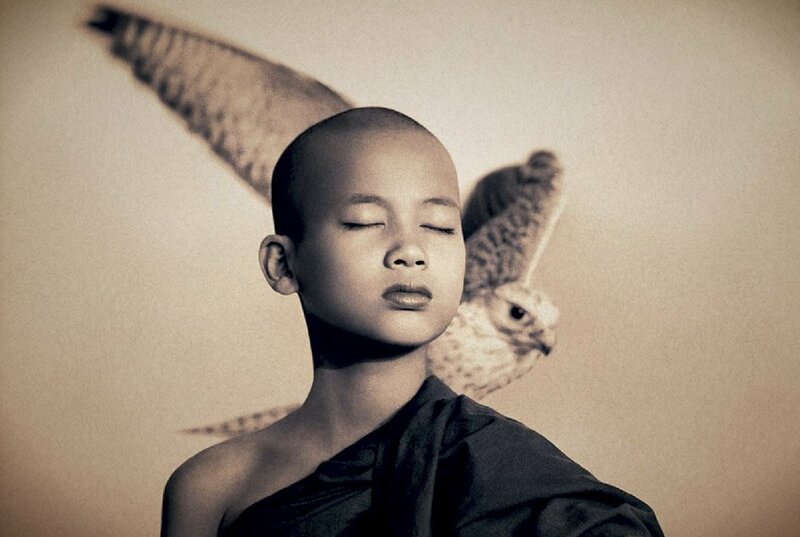 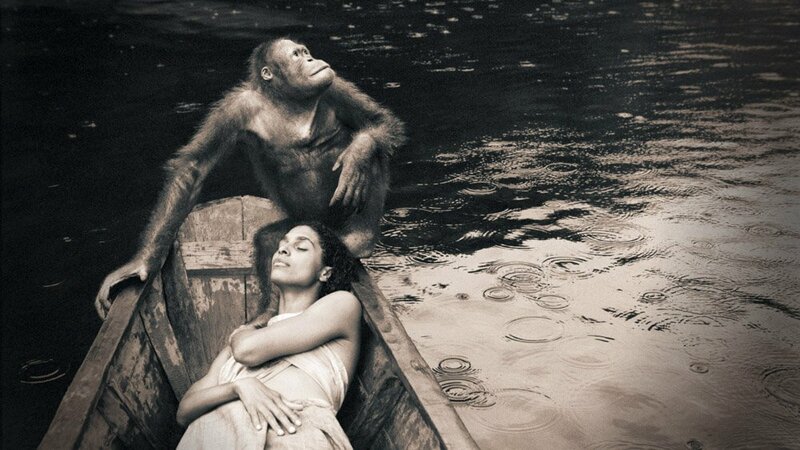 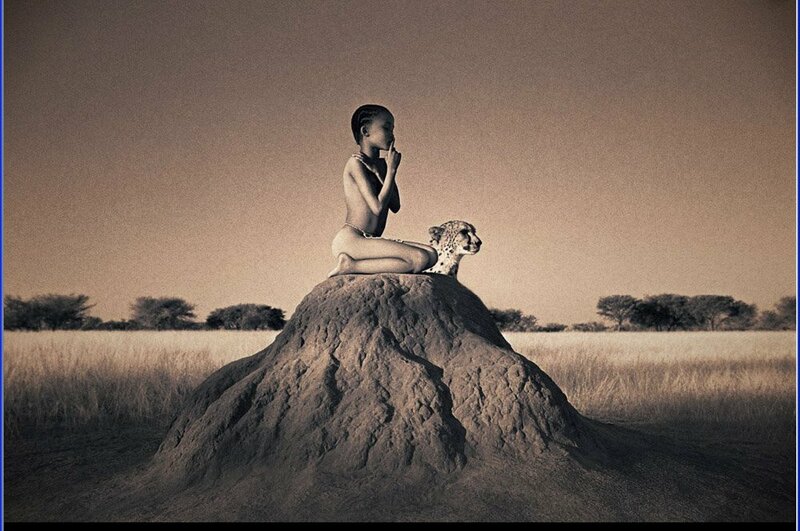 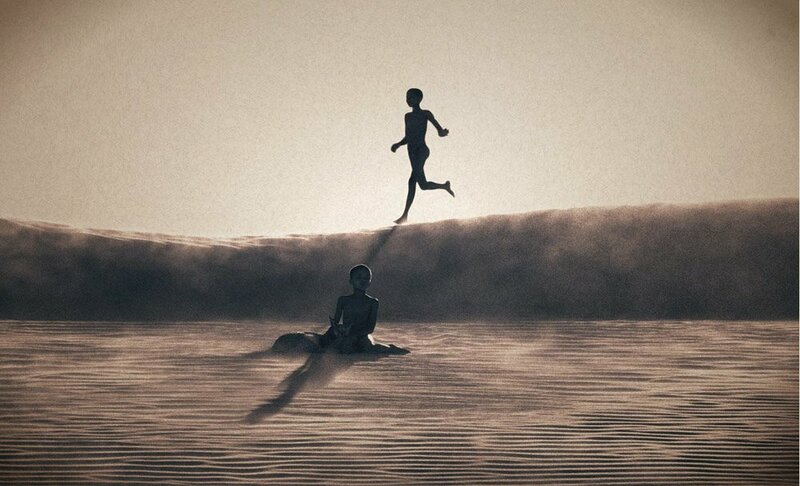 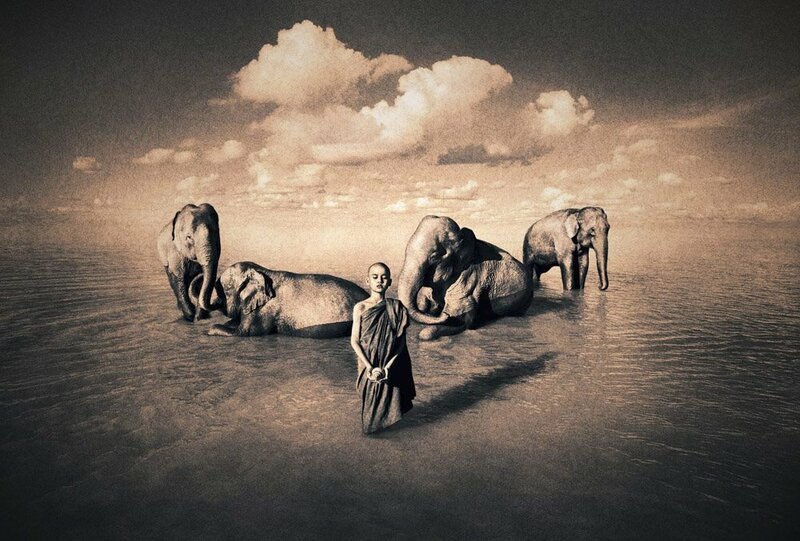 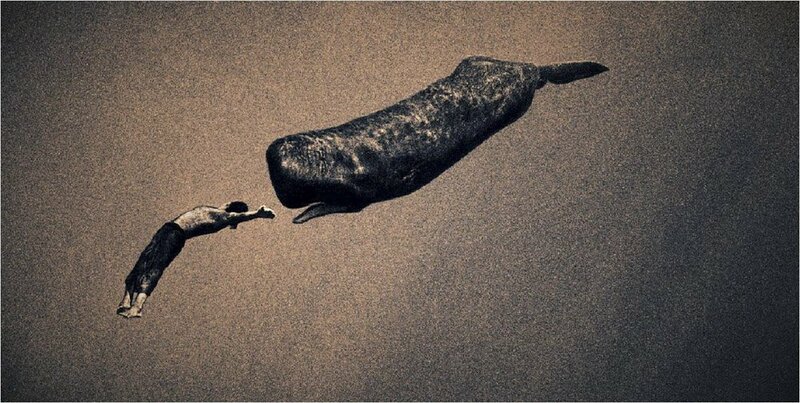 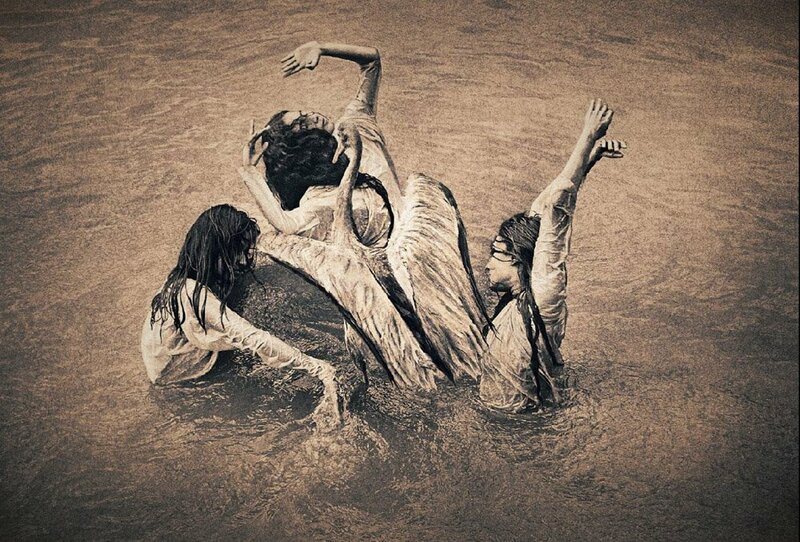 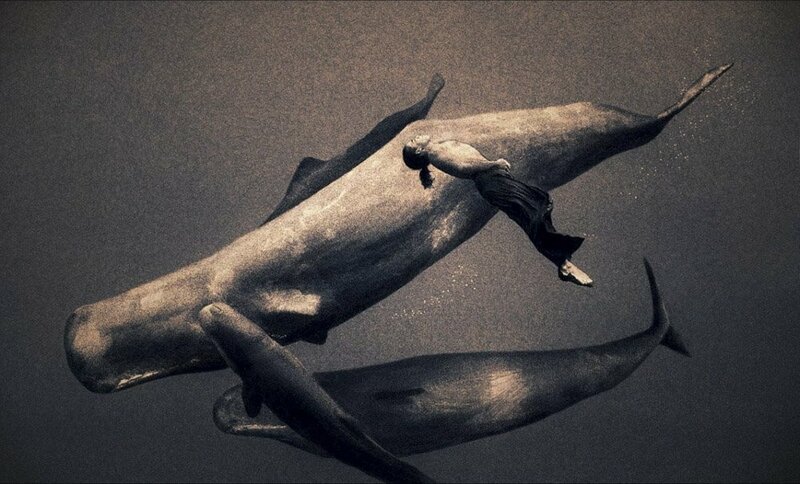 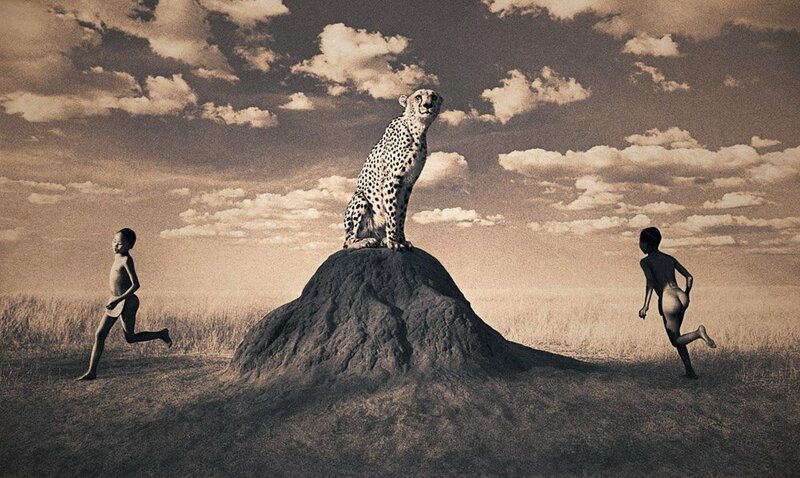 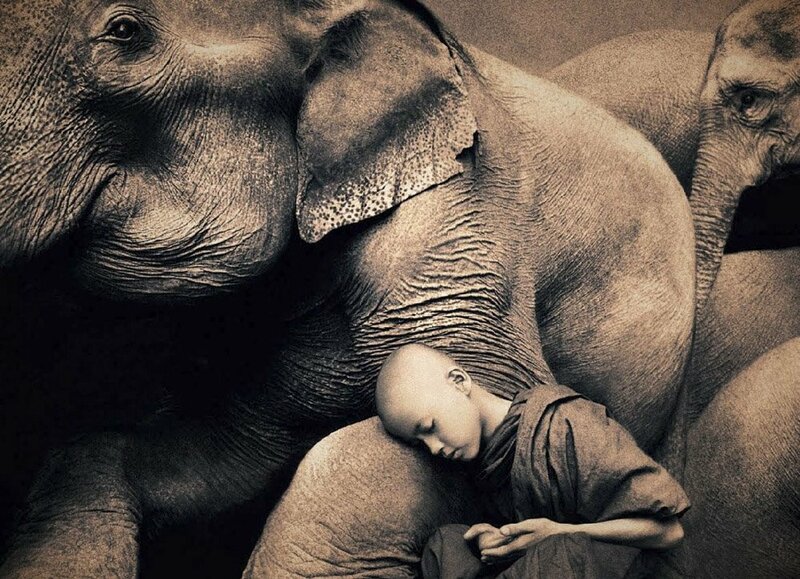 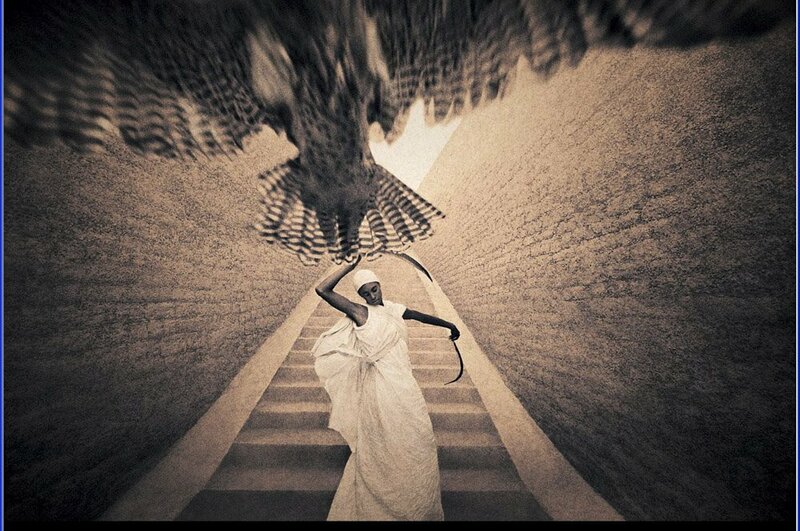 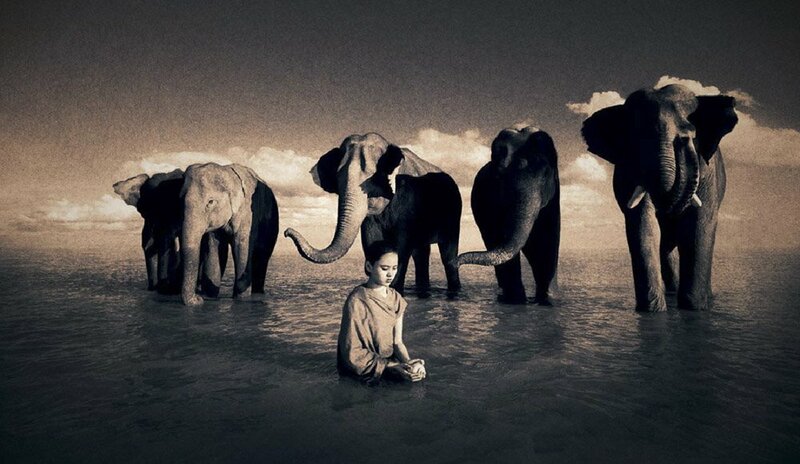 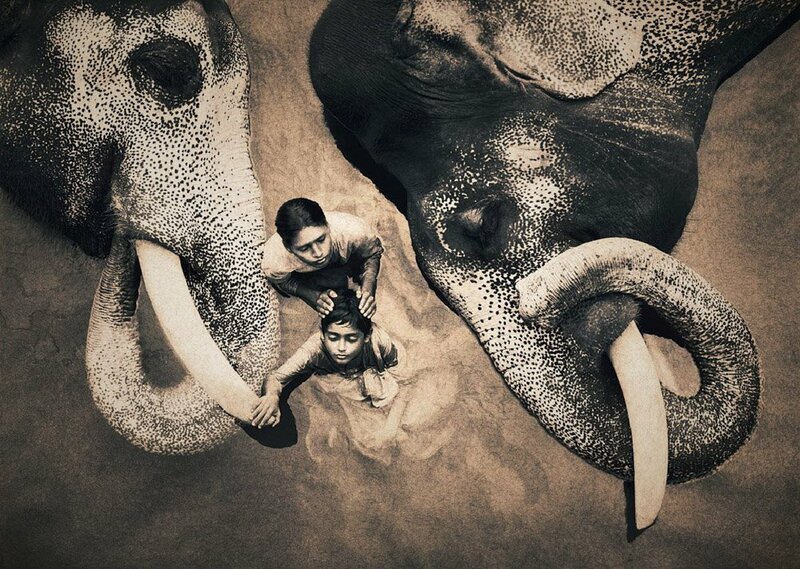 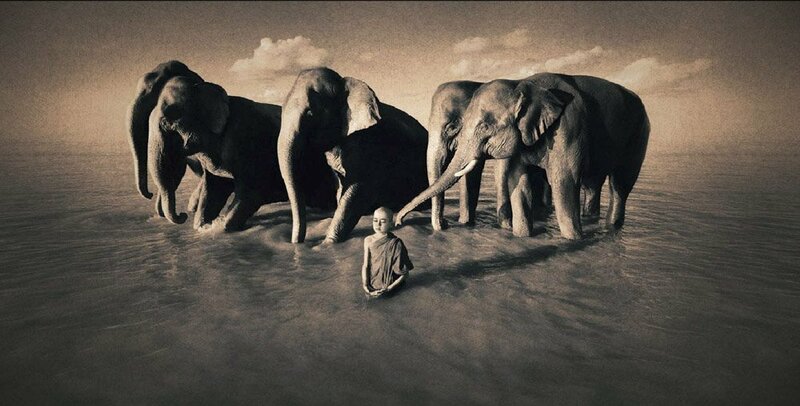 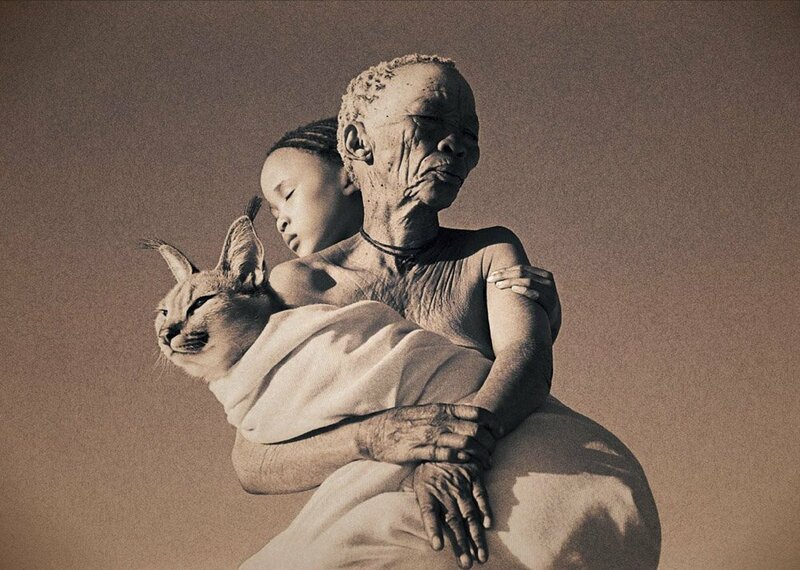 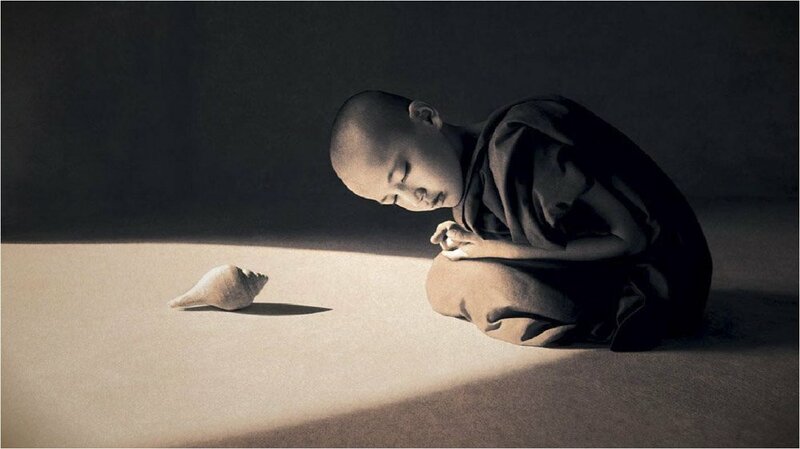 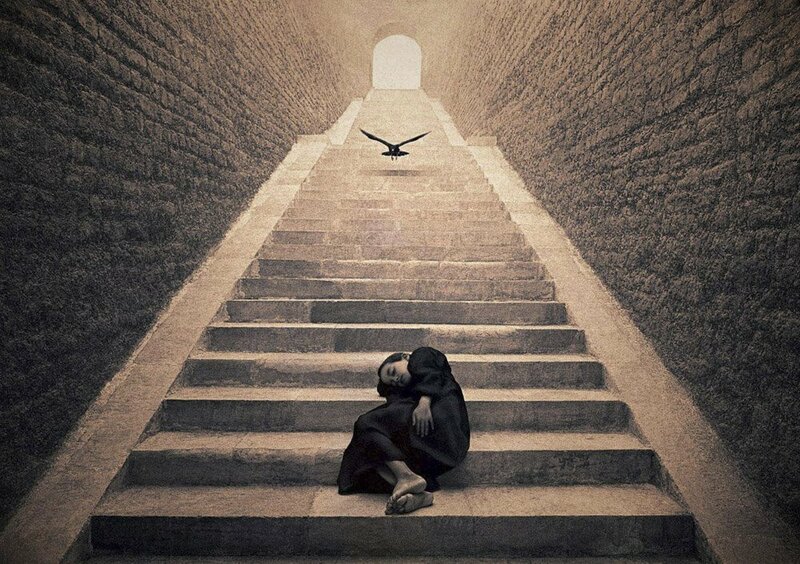 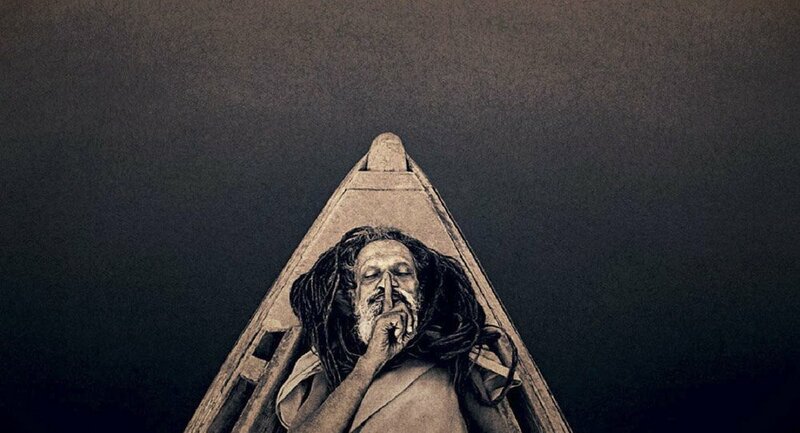 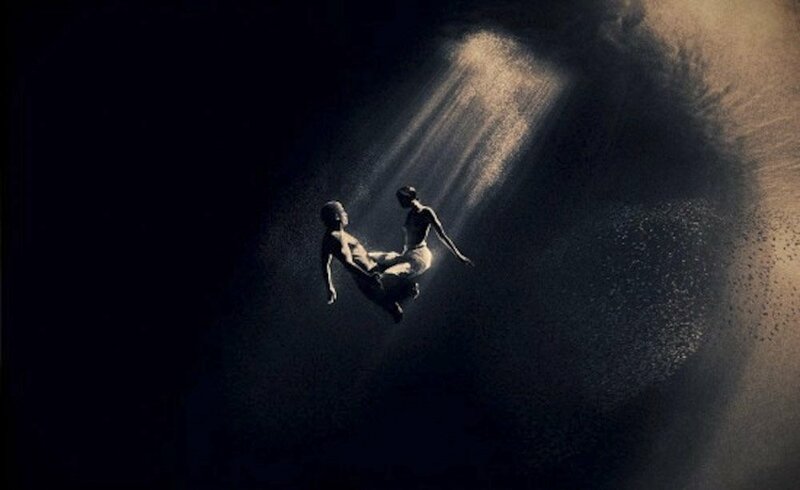 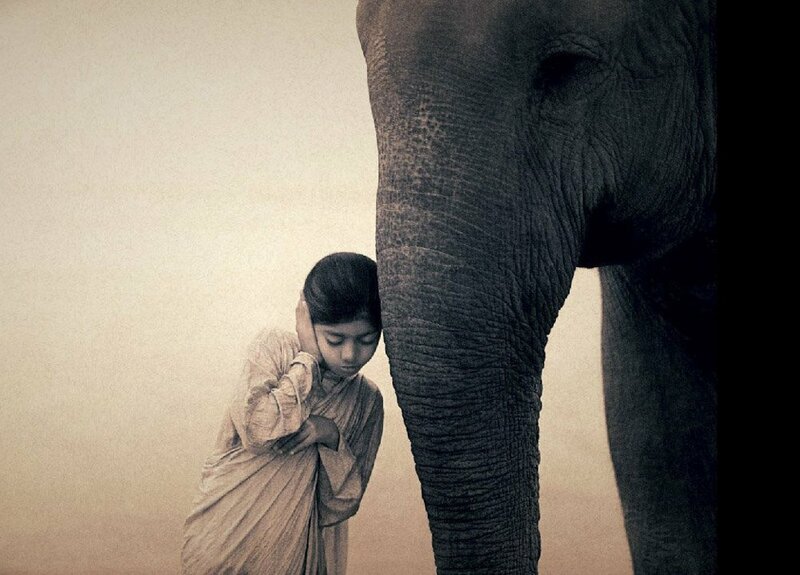 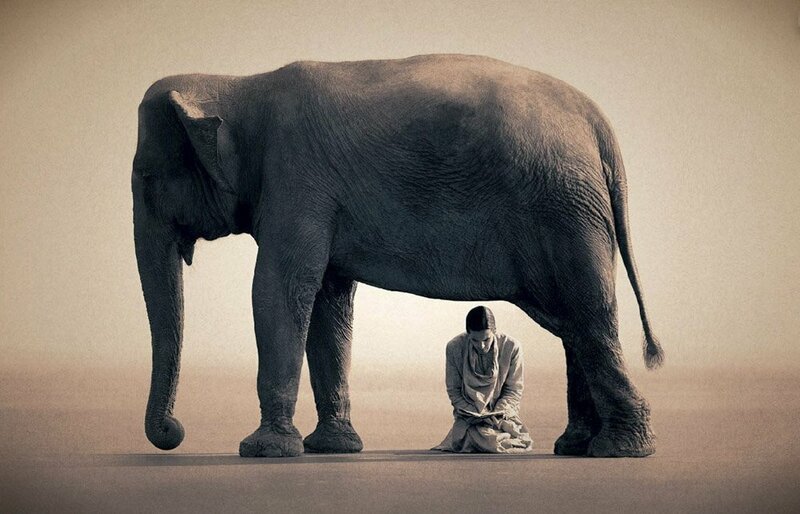 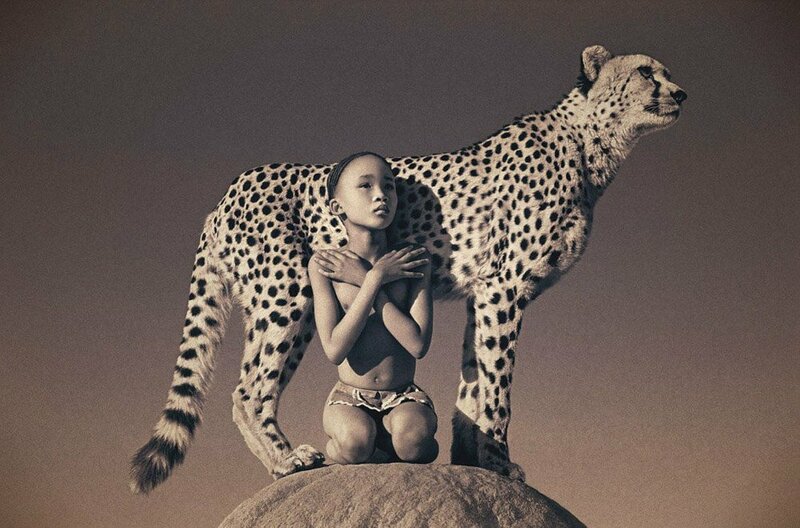 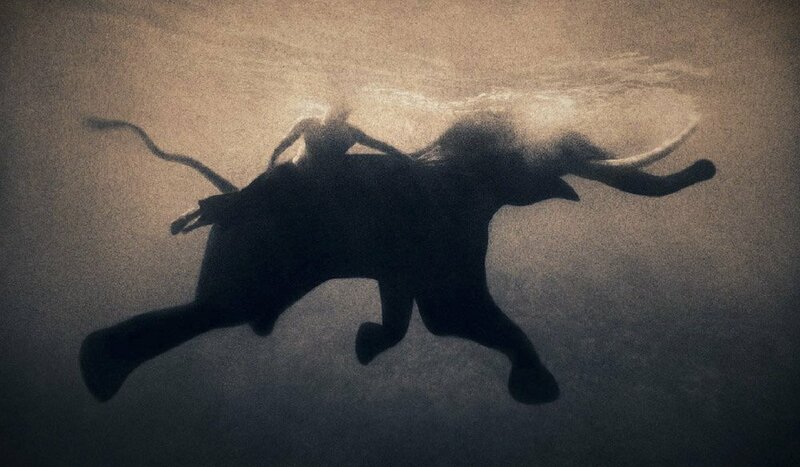 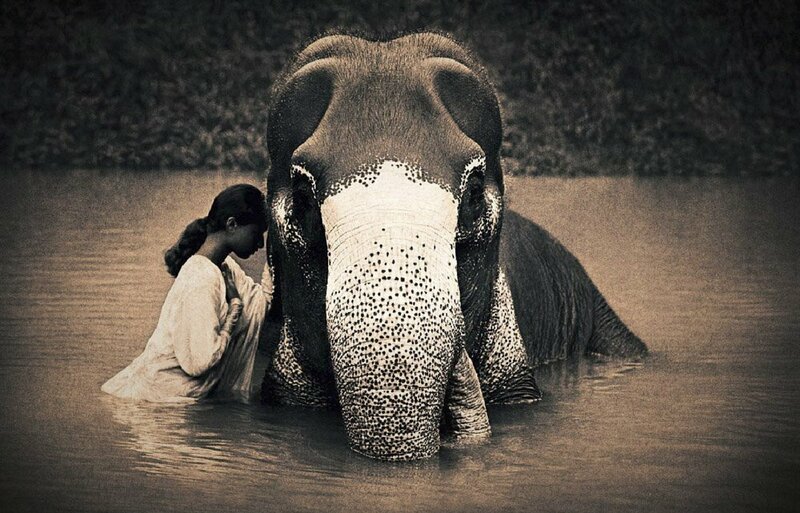 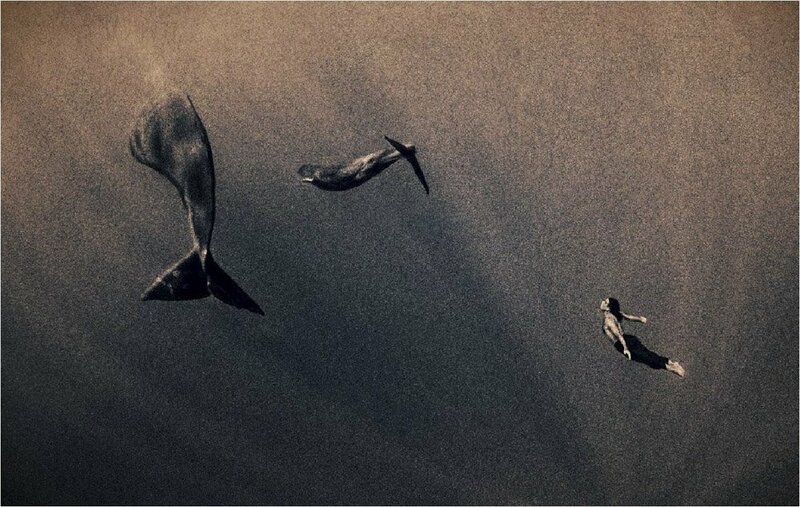 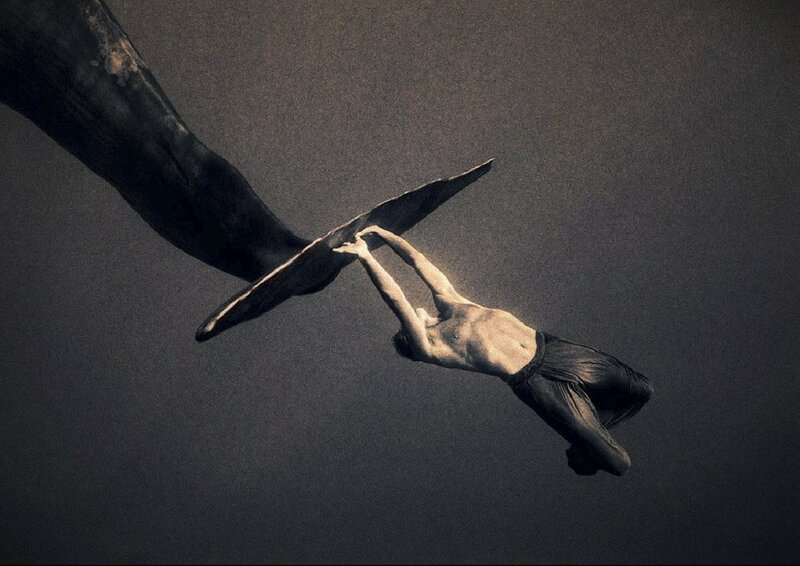 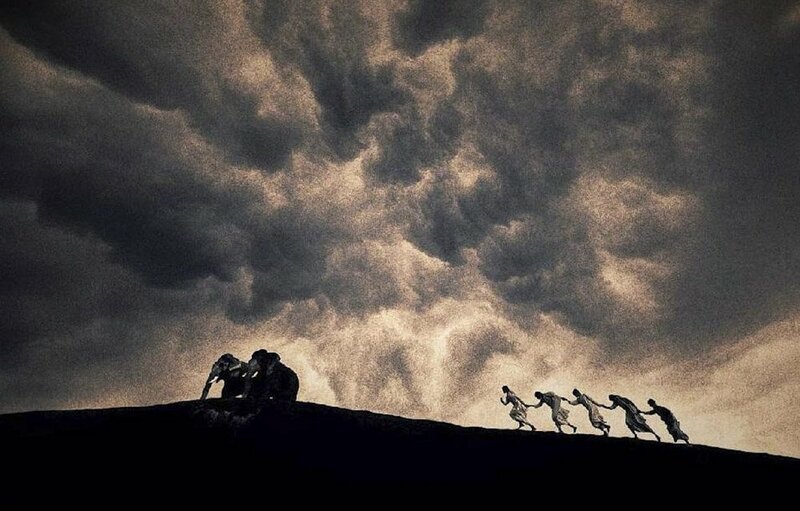 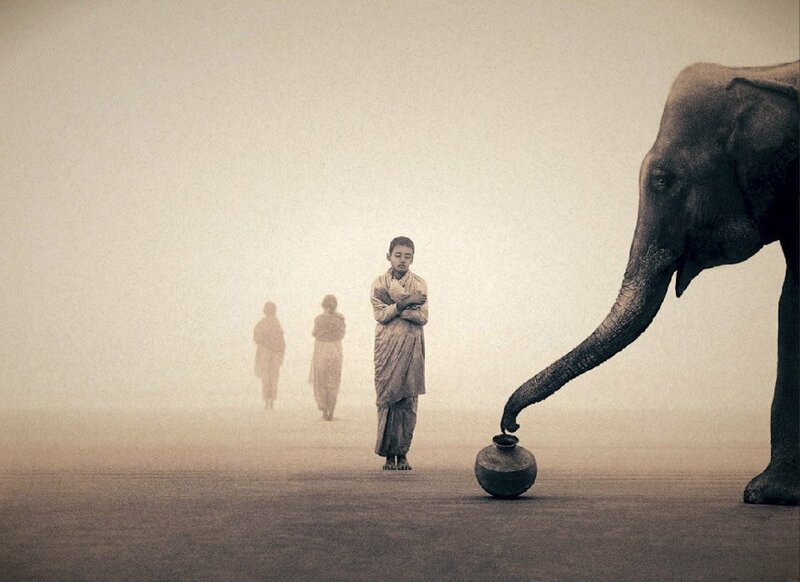 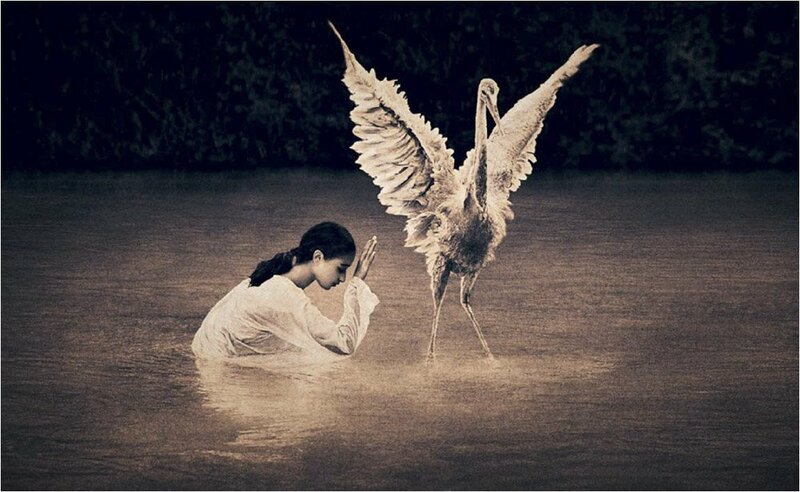 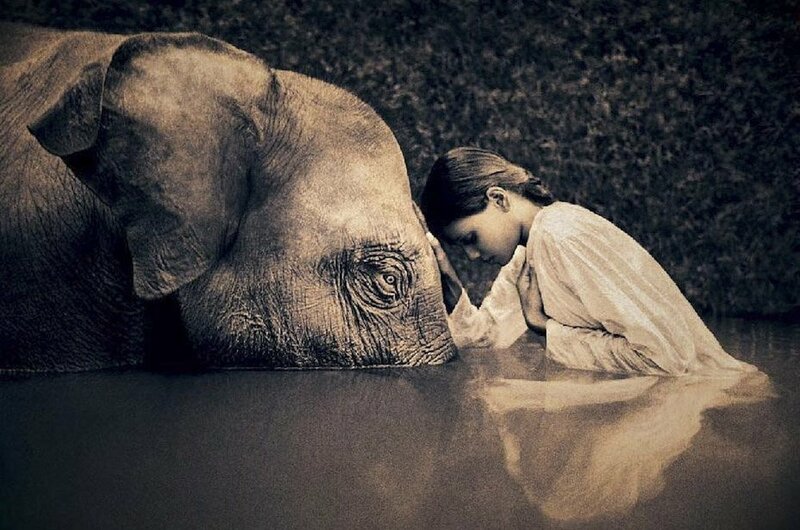 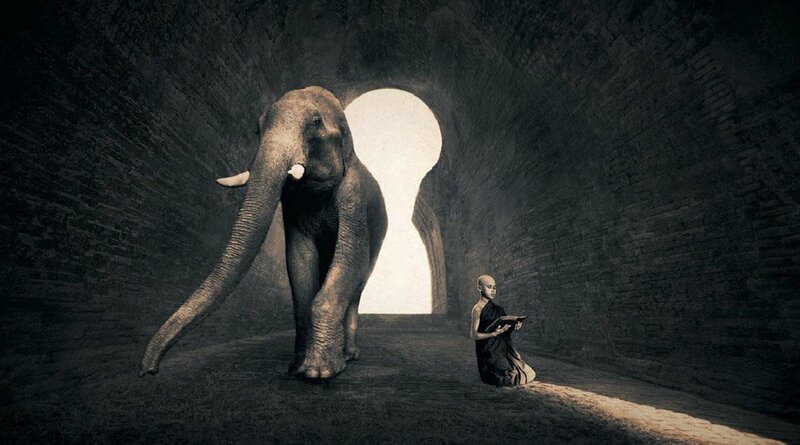 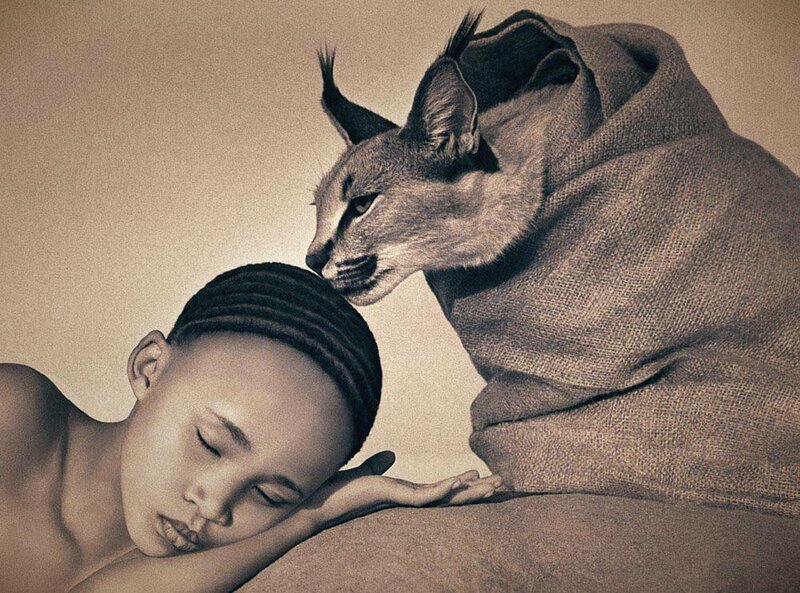 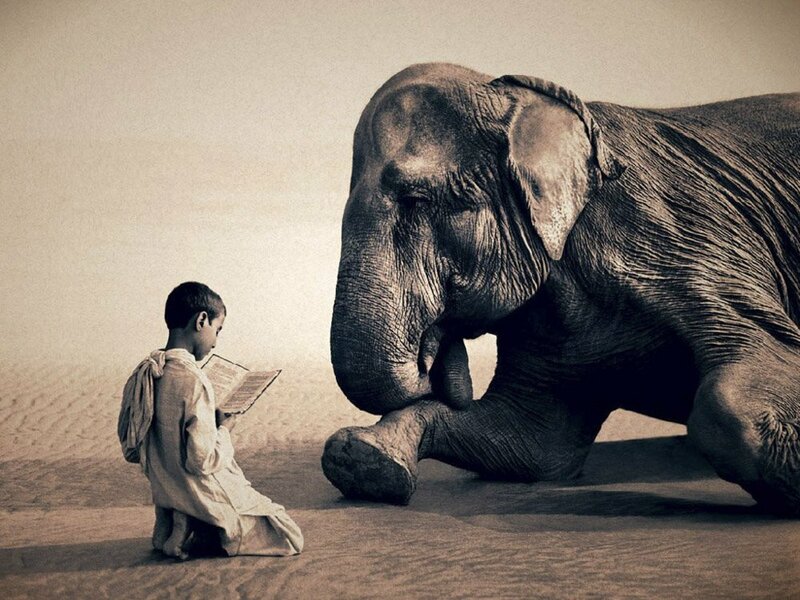 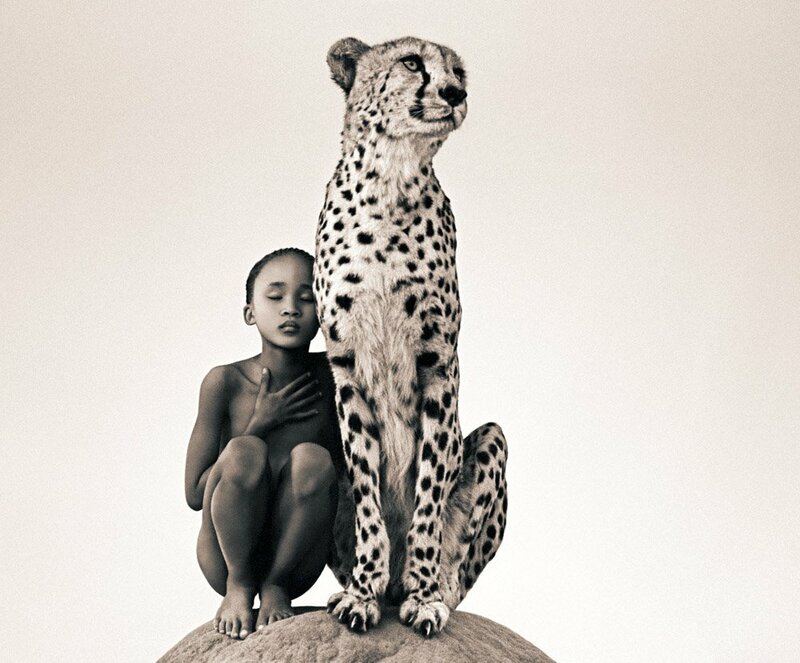 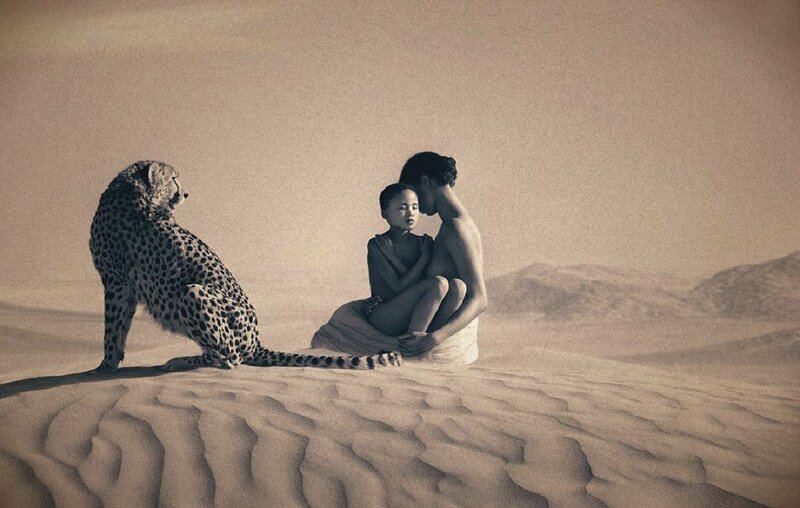 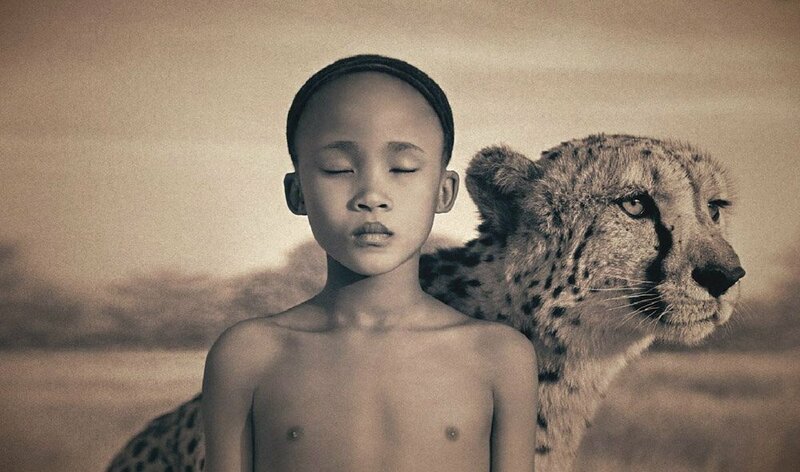 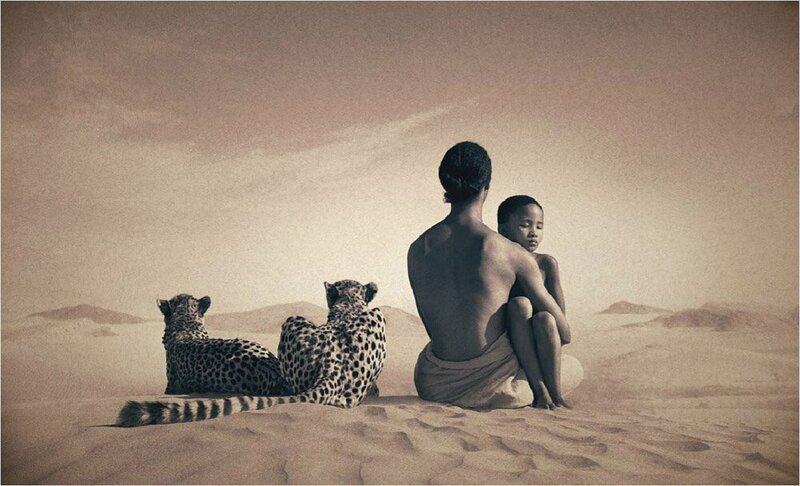 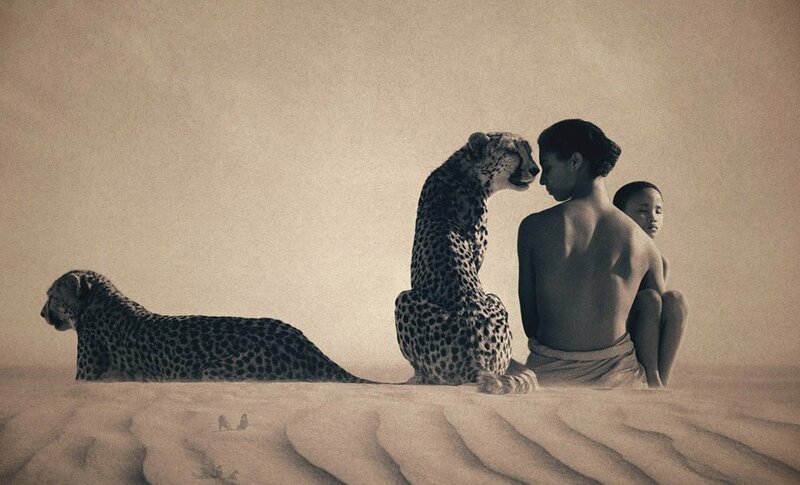 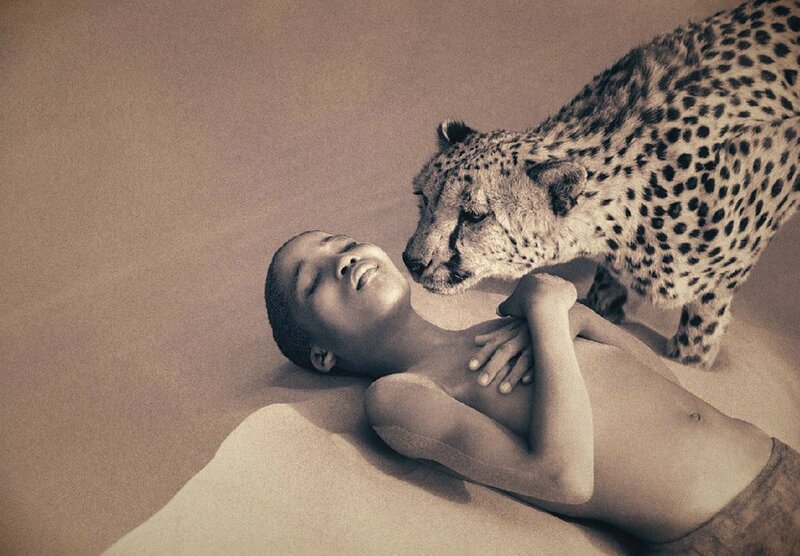 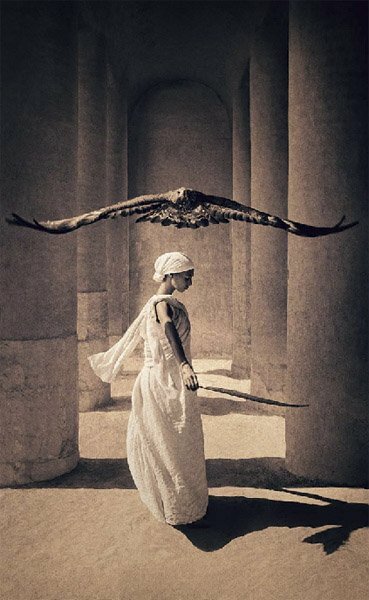 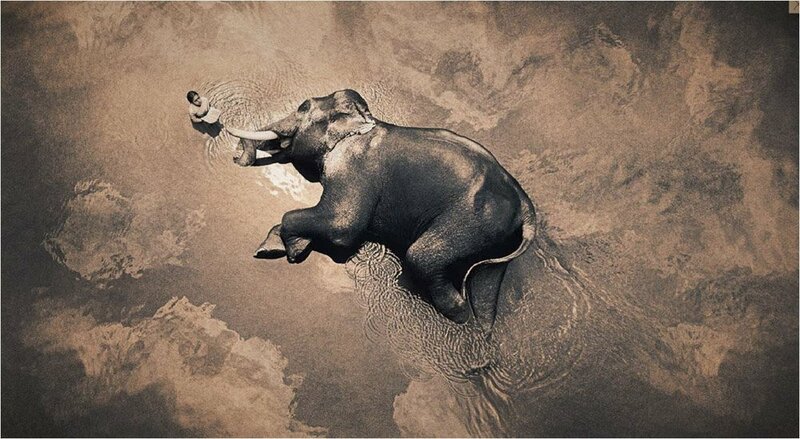 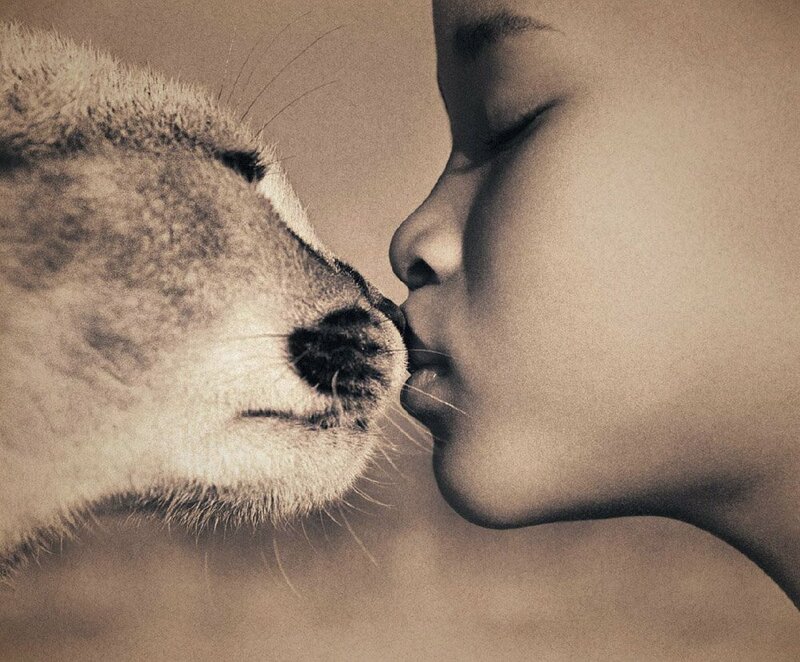 Manufactured celebrity or not, Gregory Colbert’s work is undeniably powerful; powerful and humbling at the same time. 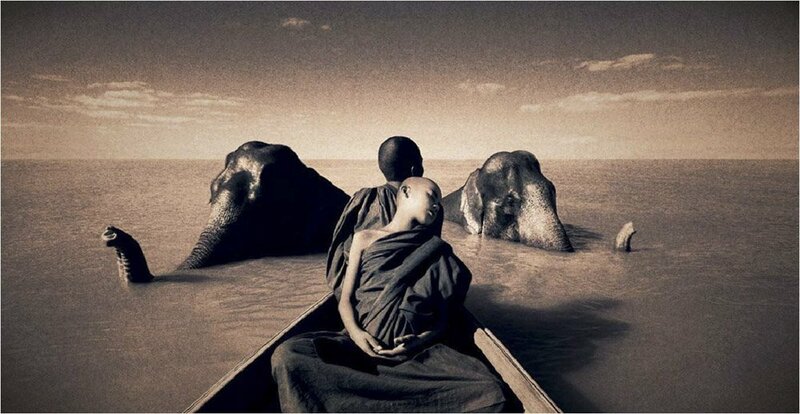 The serenity and peacefulness present are staggering to behold. 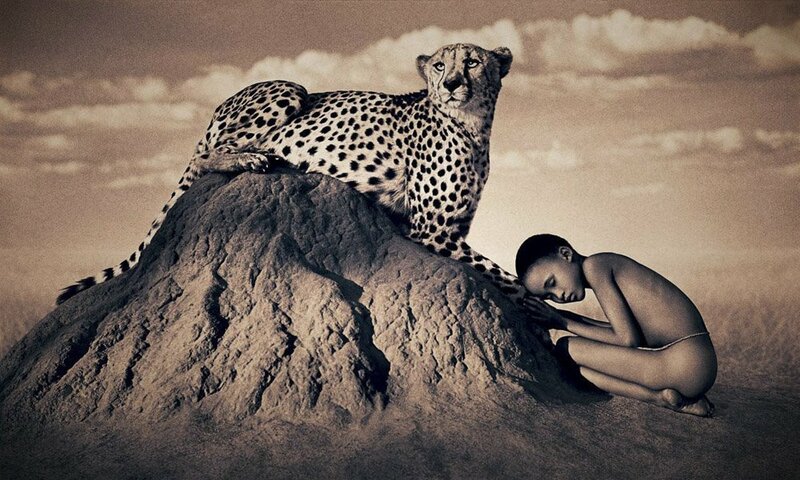 The beauty that Nature is.